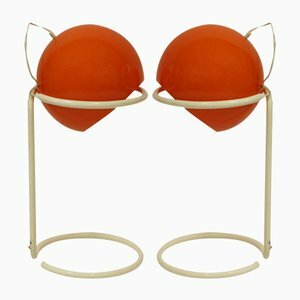 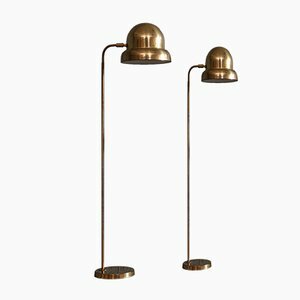 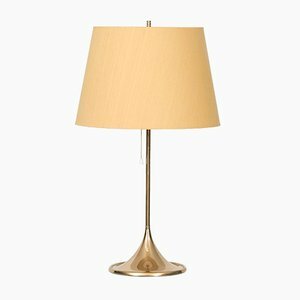 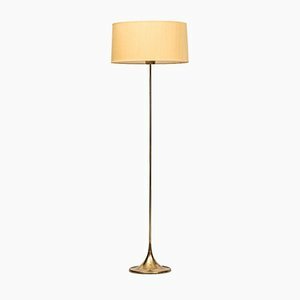 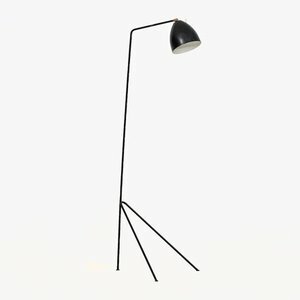 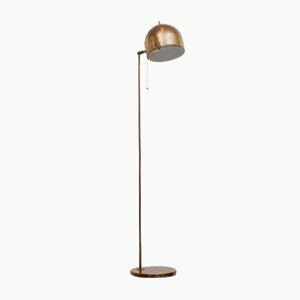 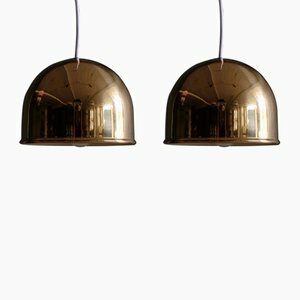 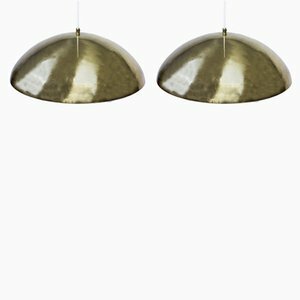 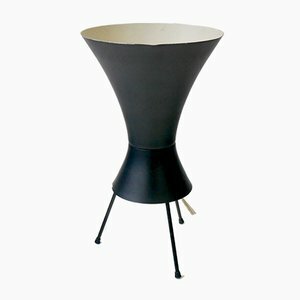 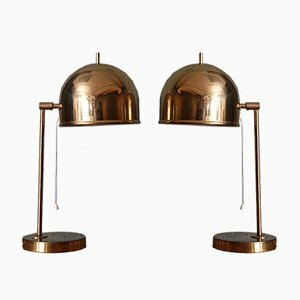 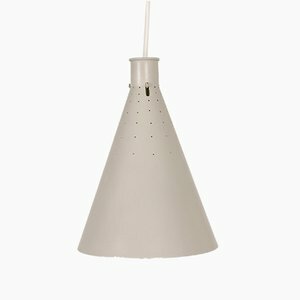 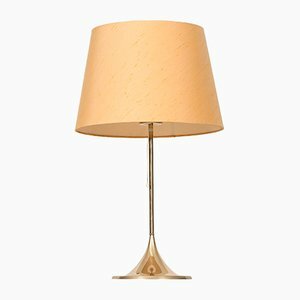 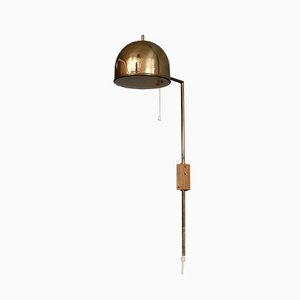 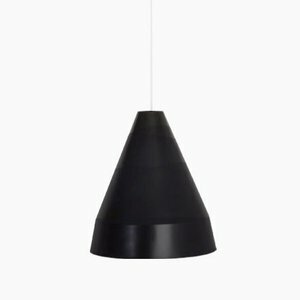 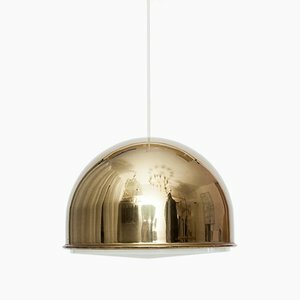 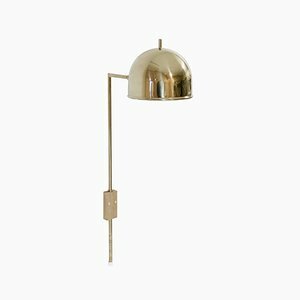 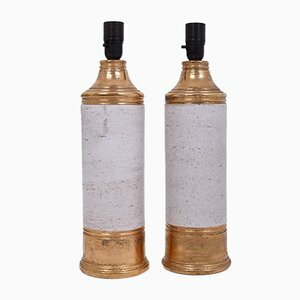 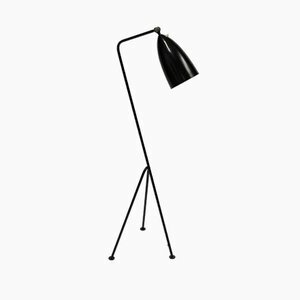 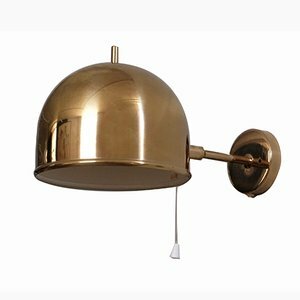 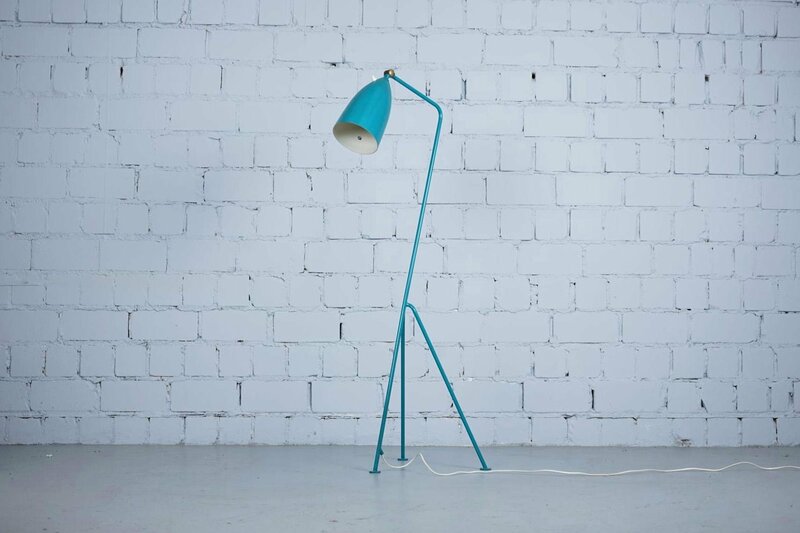 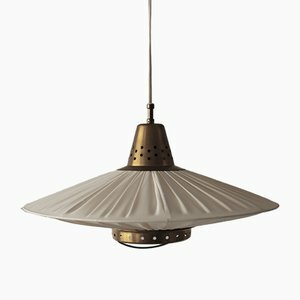 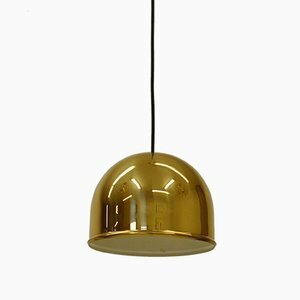 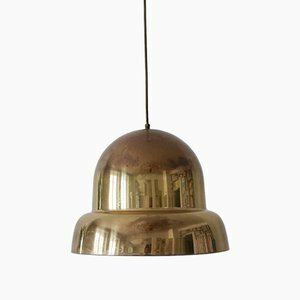 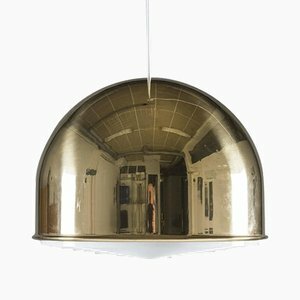 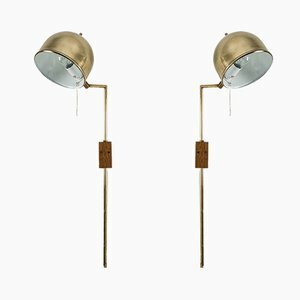 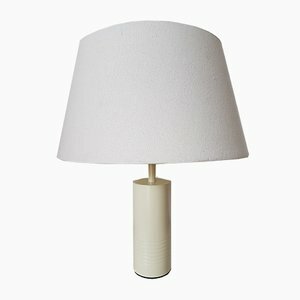 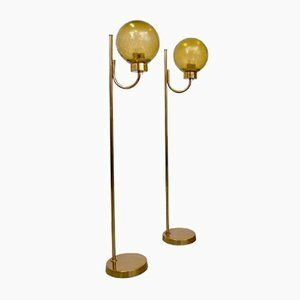 Bergboms—also called Bergbom & Co AB—was a modernist, Swedish lighting manufacturer established in 1940. 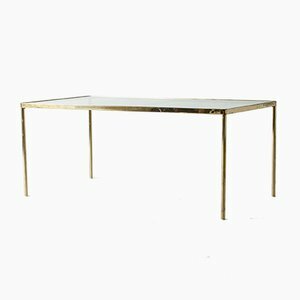 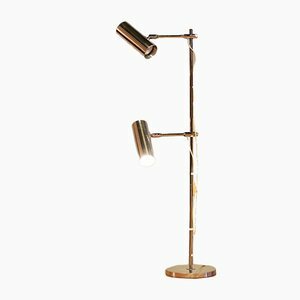 The company’s founder, Efraim Ljung, was a business mogul who also founded Ljungs Industrier, the precursor to the iconic DUX furniture manufacturing company, for which designers like Alf Svensson and Edward Wormley contributed flagship designs. 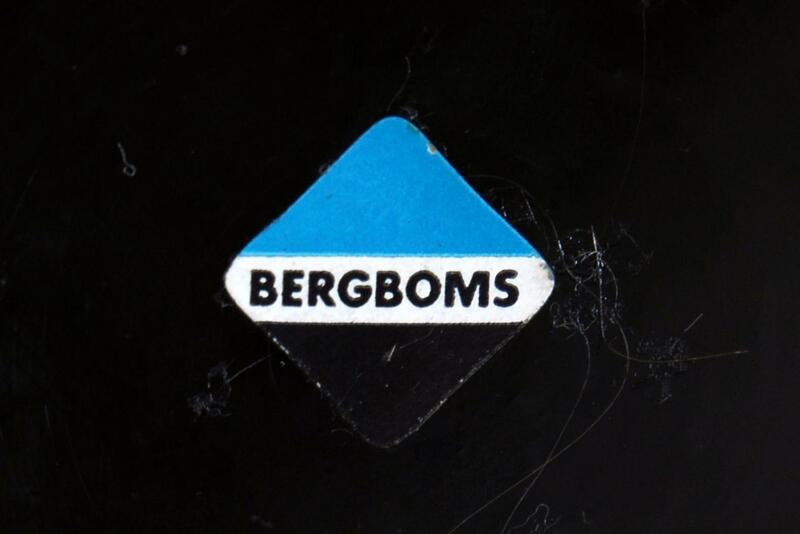 While the granular details of Bergboms’s history remain obscure, the company’s general arc is less murky. 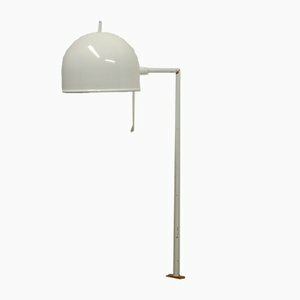 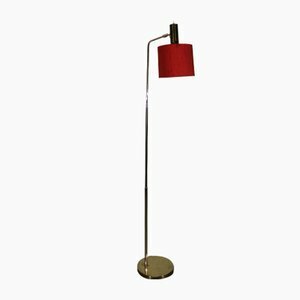 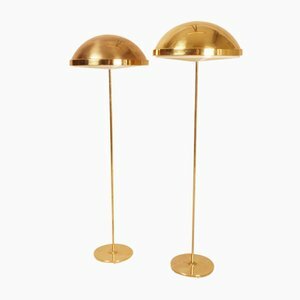 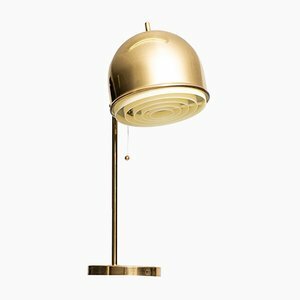 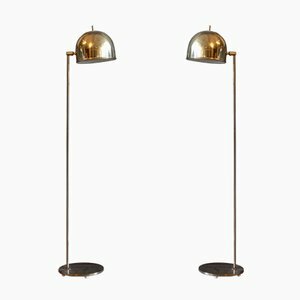 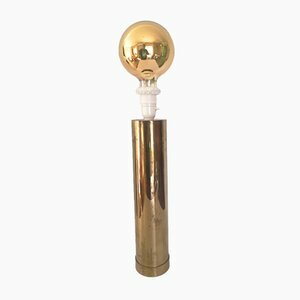 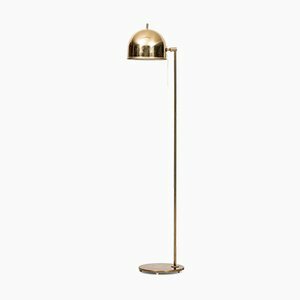 Active in the postwar period, Bergboms produced a variety of sleek, often directional modernist lighting for the Swedish market—a range similar to contemporaneous Swedish brand ASEA. 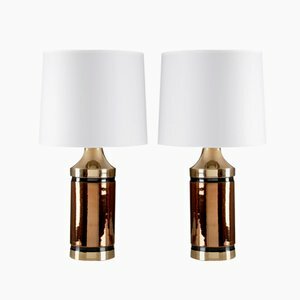 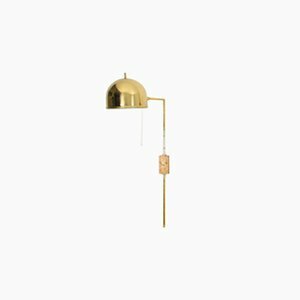 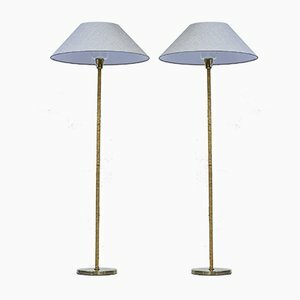 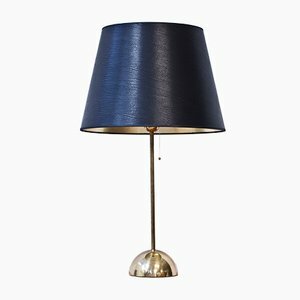 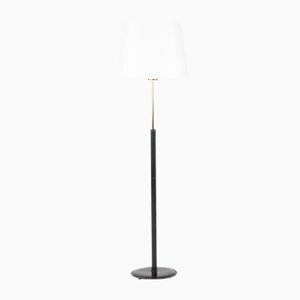 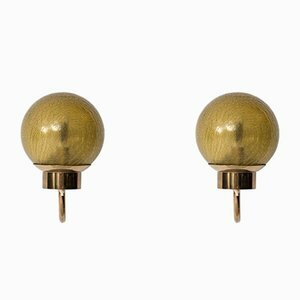 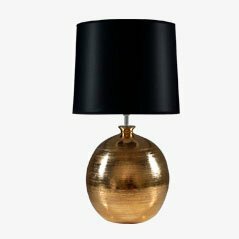 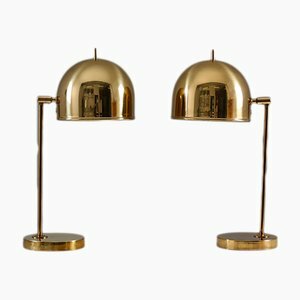 Bergboms’s lighting designs spanned table, desk, wall, and floor lamps, as well as pendants and chandeliers, in a range of materials from brass and steel to ceramic and glass. 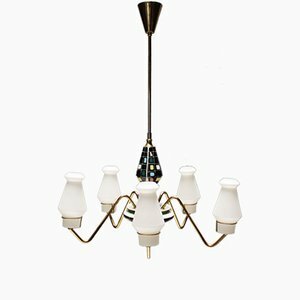 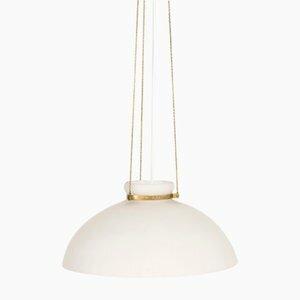 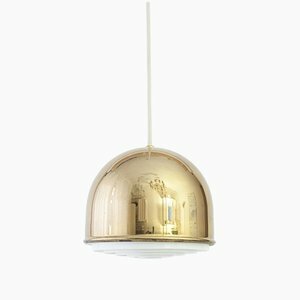 While many of these designs that are found on the vintage market today are presented without designer attribution, there are notable exceptions, for instance Alf Svensson’s Swedish Pendant and Opaline Glass Pendants (both ca. 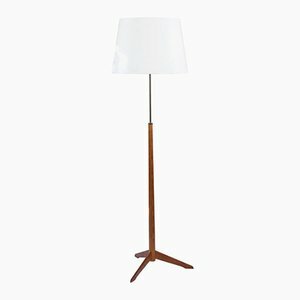 1950s)—created in the years when Svensson also designed for DUX and Fritz Hansen. 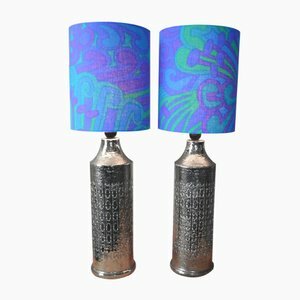 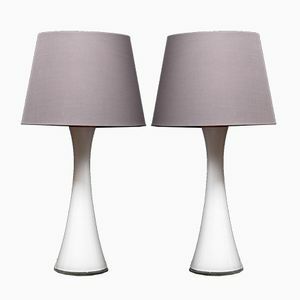 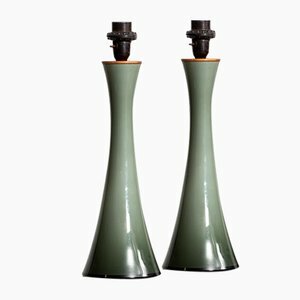 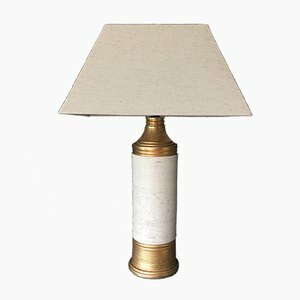 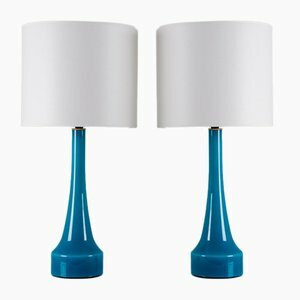 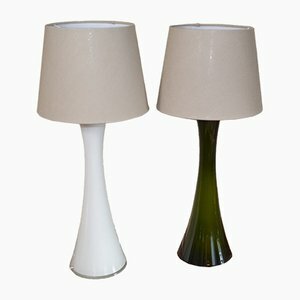 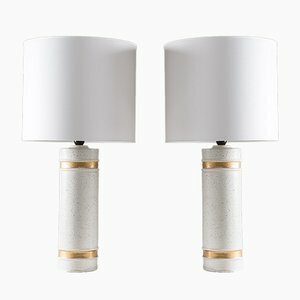 Other standout series include Aldo Londi’s glazed ceramic table lamps (ca. 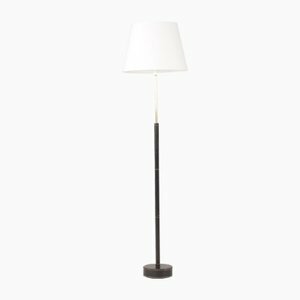 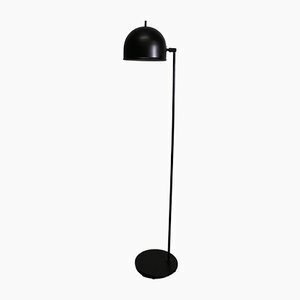 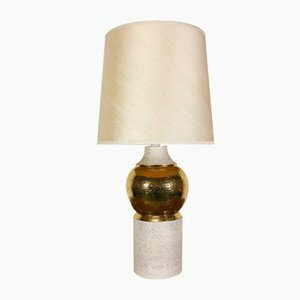 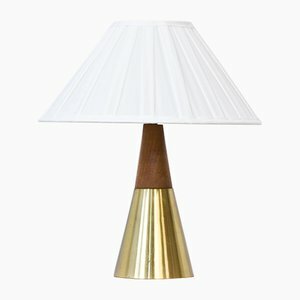 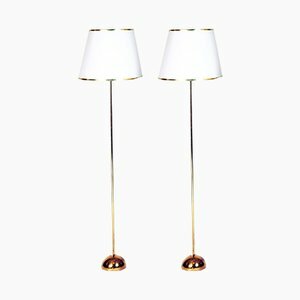 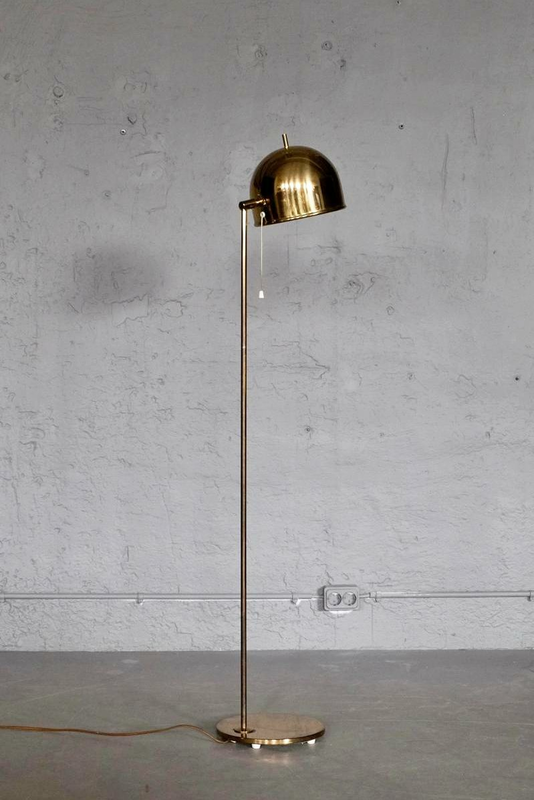 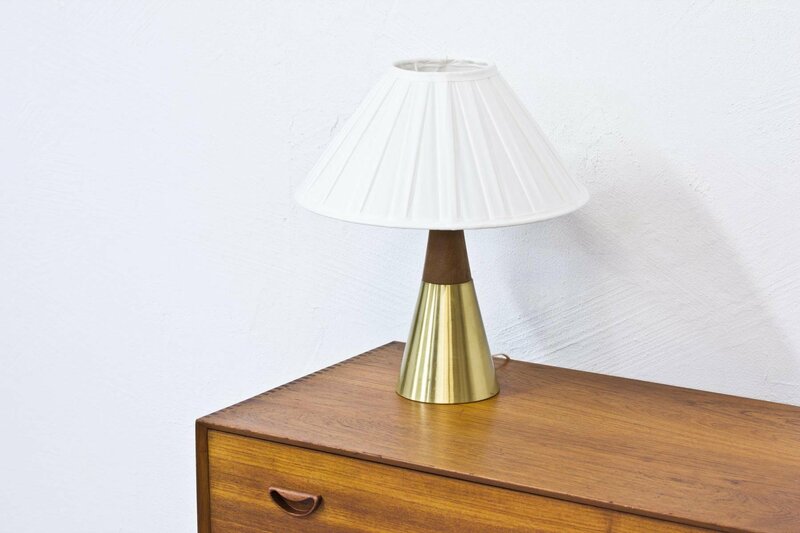 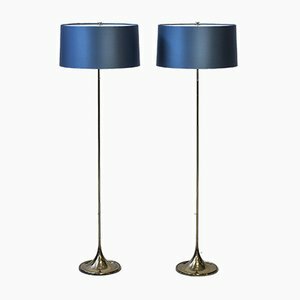 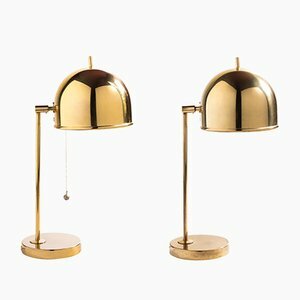 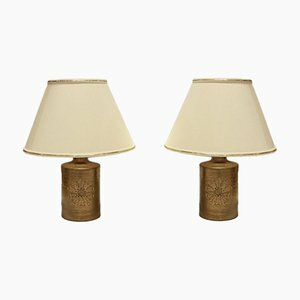 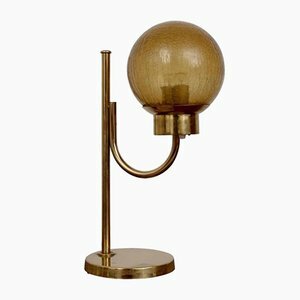 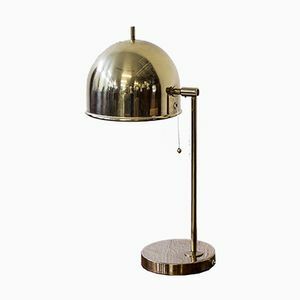 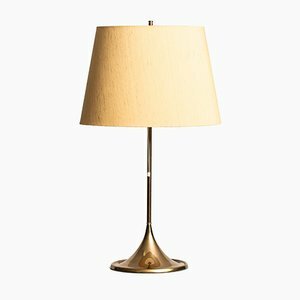 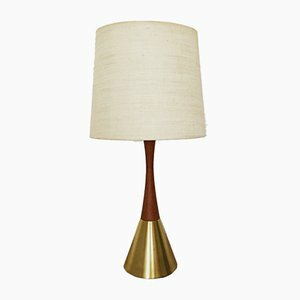 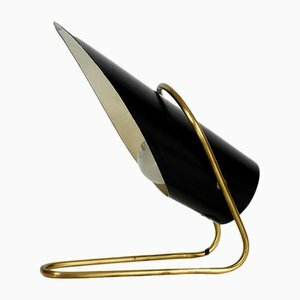 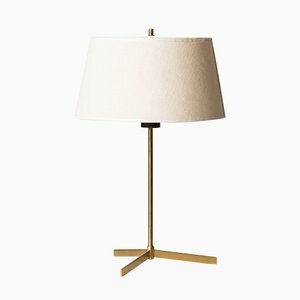 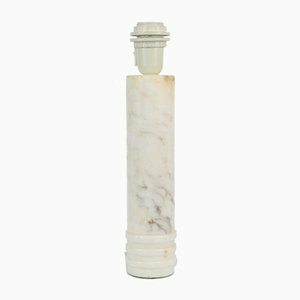 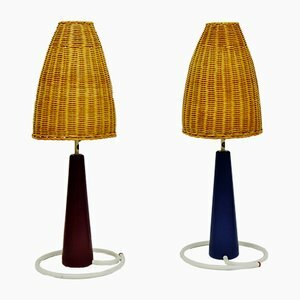 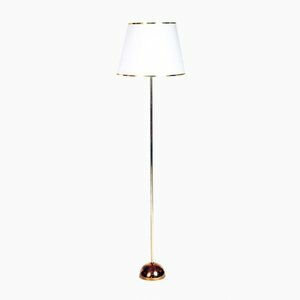 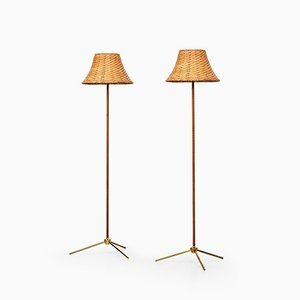 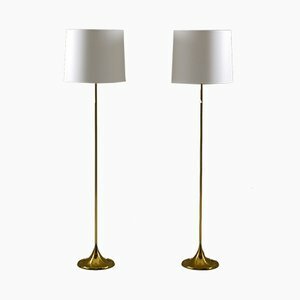 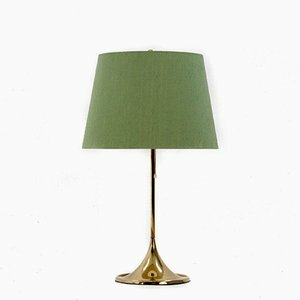 1960s and 1970s), which Londi’s manufacturer, Bitossi, produced for Bergboms; and the crowning gem of all, Greta Magnusson Grossman’s beloved G33 Gräshoppa Lamp (ca. 1947), hailed as one of the most desirable modernist designs of the past century.